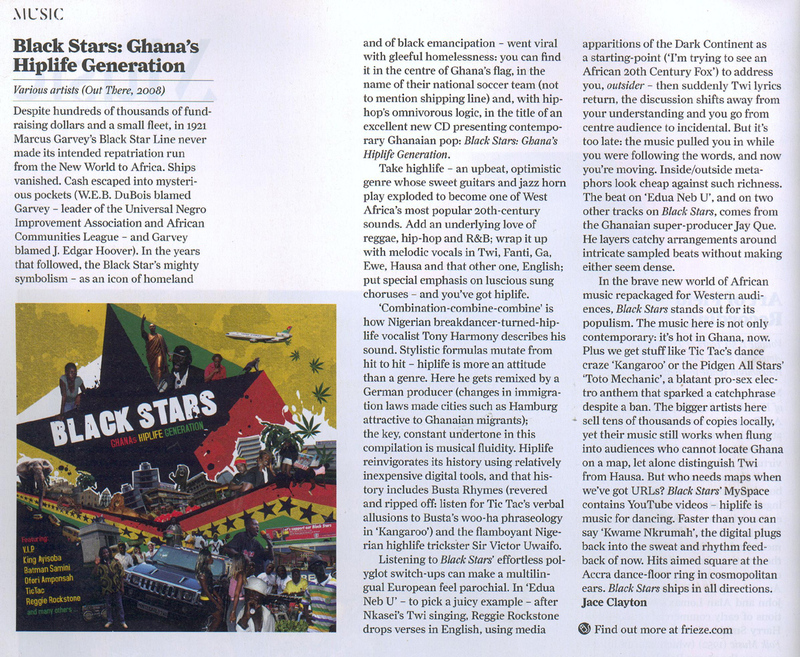 BLACK STARS & COLORES TROPICALES - mudd up! Dutty Artz t-shirts are now available in tropical colors! 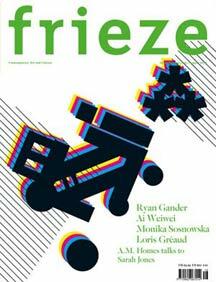 plus, a piece I wrote on the Black Stars compilation (of new music from Ghana) is in the current issue of Frieze magazine. click on the thumbnail below to see a scan. nice review! for me personally this was a fantastic buy, and i gotta say, to the folks that checked out and dug the track upped here recently, there’s pleeeeennnnty more heat where that came from! yeah, really great cd, I’ve been enjoying as well.